Asset manager, State Street Global Advisors (SSgA), a subsidiary of State Street, has appointed Rory Tobin as its newest Head of European distribution in a move to help kindle regional business. 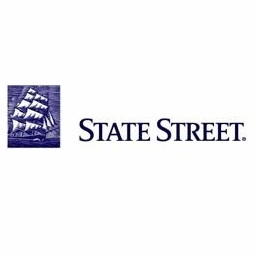 State Street recently hired Bob Keogh as its APAC Investment Head along with additional personnel for its Europe, the Middle East and Africa (EMEA) business. In his new role as Head of European Distribution, Mr. Tobin will be reporting to Mike Karpik, the Senior Managing Director and Head of EMEA for State Street Global Advisors. Prior to joining SSgA, he held senior level roles at Barclays Asset Management.